Content marketing is to SEO what chips are to guacamole. You can eat the chips without the guacamole, but they won't taste as good. Remove the chips, and the guacamole has lost its sole purpose for living. Disclaimer: I'm from Texas – we take our Mexican food appetizers very seriously. Similarly, SEO exists in service of content marketing. Did you know 44 percent of customers begin their purchase process by using a search engine? Every second Google receives about 50,000 unique searches, according to Internet Live Stats. All of those searches are centered around keywords. And all of them are done by people actively looking for content that can answer their questions. Which is why getting one's "keyword game" on point is time well spent for any business. When properly executed, effective keyword selection (and usage) allows more ideal customers to learn of your existence, consume your content and ultimately decide to do business with you. 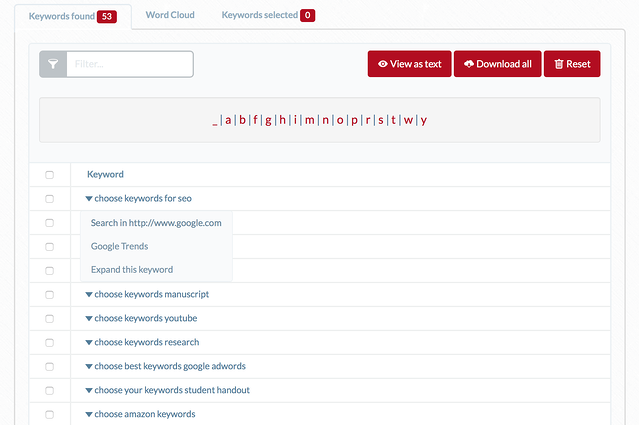 But for many companies, getting started with keywords can feel overwhelming. This is the part that seems to stump a lot of business owners. "You mean, we're just supposed to guess what our customers are searching for?" Kind of. But it's not as difficult as it sounds. Think of the many questions you, and your departments, have fielded over the years. Sales, management and customer service all receive routine questions they can now answer backwards and forwards. In general, the question is the keyword and the answer is the content. This post (the one I'm writing right now) is about keywords. So, its primary keyword is "keyword." Get more specific. No matter your subject, it can likely be written about in a number of ways. For example, if you're writing about breakfast tacos, you could be writing about: How to make them, where to find them, who has the best ones etc. We'll add the suggestions we find relevant to the list. At this point, don't worry about their volume or relevance. Aim for generating a hefty list of options instead. Wikipedia is a great tool for understanding complex topics quickly, as well as learning completely useless trivia. In this case, we want to use it to find contextual usage of our keyword. It should give you a bunch of new ideas for related keyword phrases. 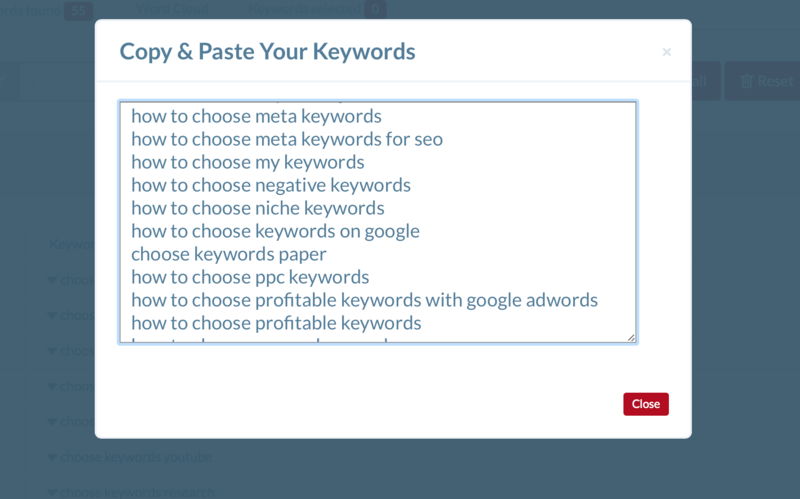 Use UberSuggest to help you choose even more ideal keywords. 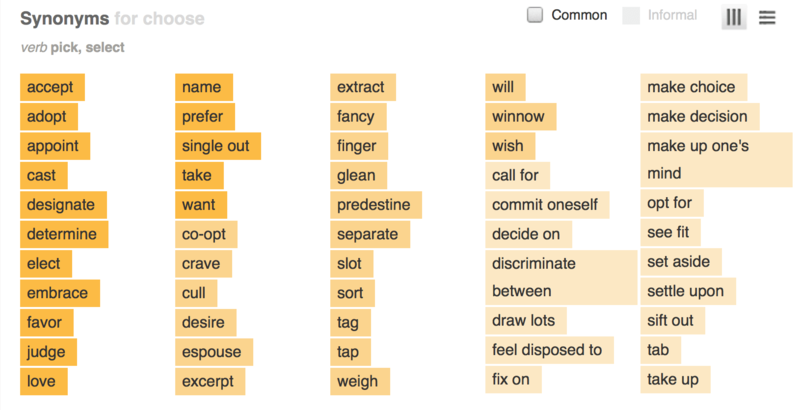 The program works by culling together Google's autofill suggestions for each word. Since its scope becomes limited with every extra word input, stick to words that are the most relevant and the shortest. Input the most relevant, most general, shortest keyword you have. In this case, that would be "choose keywords." Select "View as text" and copy + paste the list into your spreadsheet. Now, it's time to put on your spy goggles and do a little lurking. Exactly where you do your lurking will depend on where your ideal customers hang out. In general, however, Quora, Boardreader and Amazon are all great places to do a little digging. Quora is a popular online forum dedicated to asking and answering questions. Here you can do a direct search for your term via the site's each bar. 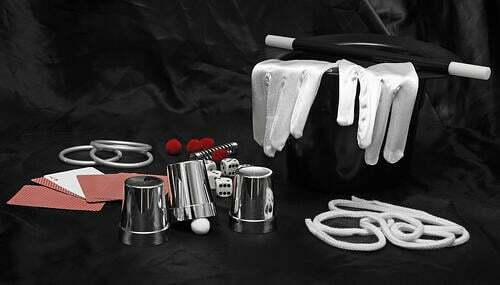 Again, depending on your niche, there may be a smorgasbord of questions related to your topic waiting for answers. 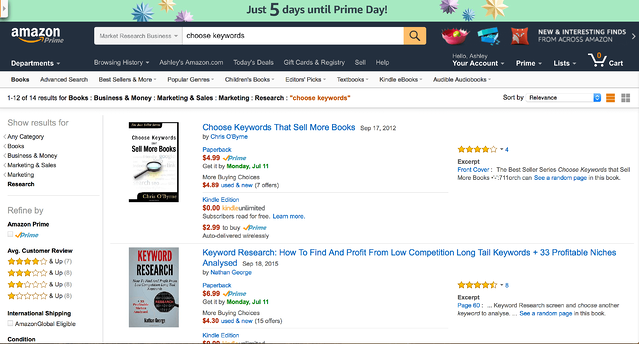 Although Amazon is actually more useful for finding content ideas, it can also be used to discover variations of your keyword. Simply do a search within the book department and scan the results for similar phrases. Pay particular attention to customer reviews – noticing the languaging used. And it's that simple. Choose the words that you would also like to rank for and add them to your list. By now, you should have a generous list of keywords that are all pretty good. Note: Avoid directly copying entire lists from massive keyword generators that come up with some pretty horrible (and weird) stuff. Look through your list, weeding out any duplicates that accidentally got in there. And take out anything that just doesn't make sense on second glance. Finally, you're ready to input your list of thoughtful ideas into the "Get Search Volume" field of Google's Keyword Planner. The program will allow you ton import the results into an Excel CSV and save in Google Drive. Open your new spreadsheet and paste the relevant pieces of information into your working spreadsheet. All you want are Keyword, Volume and Competition. If there are keywords with no volume data, leave those out. They won't be helpful. Remove the keywords that sound unnatural or off-target, before making your final picks. How do you choose the right keywords? The right keywords are relevant, high (enough) volume and have low difficulty. Depending on your niche, it may be difficult to find keywords that perfectly meet criteria. In those cases, choose the keywords that give you the closet combination. If page one is filled with high authority sites, or pages with tons of backlinks, don't bother. Trying to rank for those keywords might take you 10 years to never. 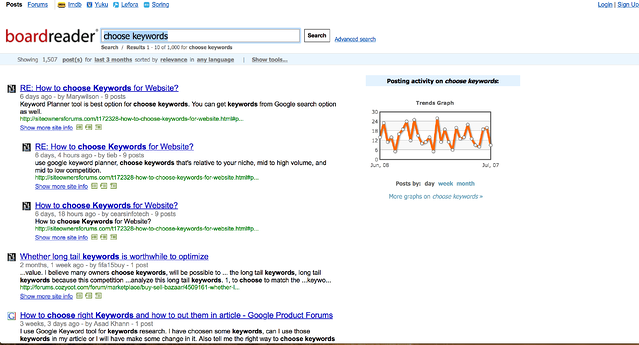 Analyze your chances using Moz’s keyword difficulty tool. 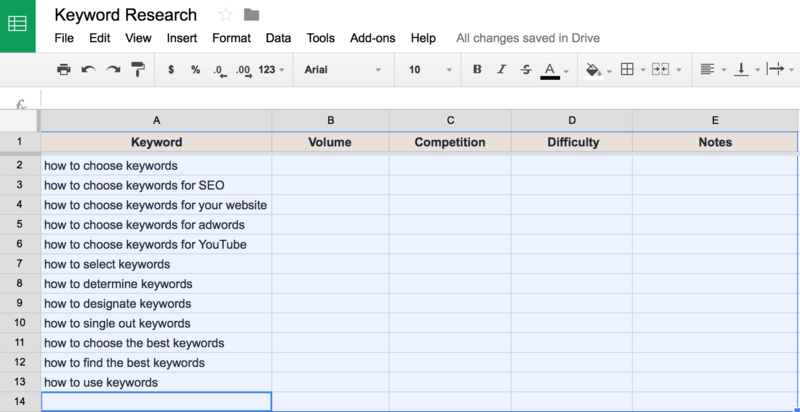 Paste your keywords into the box, and Moz will generate a difficulty report based on percentages. Once you've identified your spreadsheet's keywords with vulnerable pages in the top positions, you're ready to begin creating content. Write For Your Customers, Not Google: Sprinkle your keyword throughout your article sparingly – three to four mentions will do. Gone are the days of "keyword stuffing" helping your chances of ranking. Google actually now penalizes the practice and can black-list you from the Internet, in some cases! Dun, dun dun. Focus On One Keyword Per Page: For best results, break apart your primary keywords and create a webpage that features each of them separately. Otherwise, you're competing with yourself. Prioritize Longtail Keywords: Long-tail keywords contain three or more words. Numerous studies show the more targeted your specific words you are, the more successful you will be. Optimize Your Page: Meta titles, descriptions and image alt-tags are all opportunities to put more keyword power into your page. 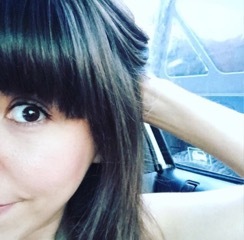 As you can see, content marketing and SEO really do go together like chips and guac. And though time-consuming, thoughtful keyword research can mean the difference between ranking on Google's first page and spending months working on content that doesn't get you anywhere. Looking for more information on SEO best practices?